Dairy Herd Management discussed the importance of keeping dairy cattle cool in a recent newsletter article here. Comfortable cows produce more milk and raise stronger, more productive calves. 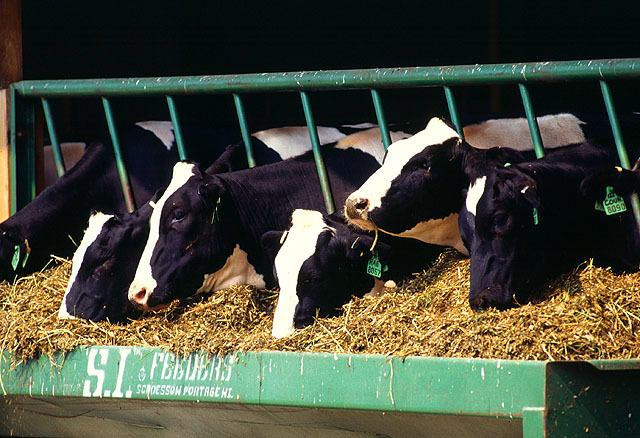 The article discusses ways to help provide cooler enclosures for cattle to reduce the effects of heat stress and how cooler cows are happier cows. Posted in Climate and Ag in the news, Livestock, Uncategorized. Bookmark the permalink.